WSUS installations and migrations are always critical because it involves patching components and patching is always critical for enterprise organizations. WSUS installations have never been kind enough to me in my career as SCCM admin! Every time I get stuck in WSUS installation and this time it was not any different. 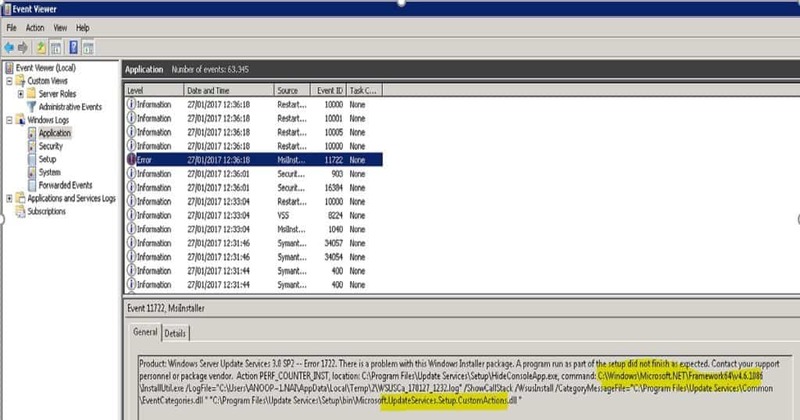 The installation of WSUS was not happening on newly installed Server 2008 R2. WUSU installation got failed with event ID 11722. The details of event ID 11722 are given below, but it was not giving any clear indication of the issue. OK, so as next step, I checked the .NET Framework folder path which is appearing in the log file. Folder path is “C:\Windows\Microsoft.NET\Framework64\v4.6.1086\” and this is the place where WSUS MSI custom action suppose to happen. But the MSI couldn’t complete this custom action because of some issue. When I checked, there was no folder called “v4.6.1086” in that path. 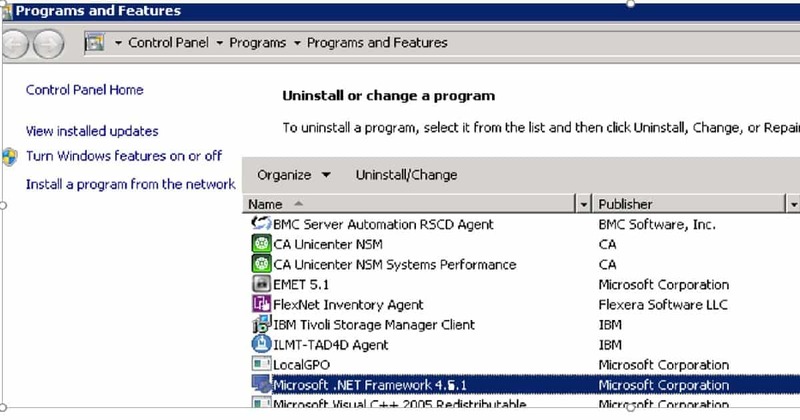 Then I checked the .Net versions installed on the server and I found that .Net Framework 4.6.1 is installed. Yes, .Net framework 4.6.1 is installed but there is no folder “v4.6.1086” created for .NET. I uninstalled the .NET Framework 4.6.1 and that resolved the issue. 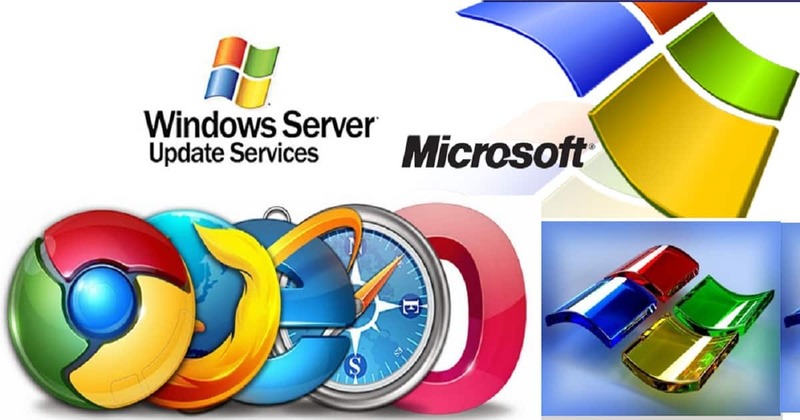 The WSUS got installed successfully on the server without any issues. Higher version of .net frame work is not supported for installation of WSUS on Windows 2008 R2 so is it supported on windows server 2012? What is the supported version of .net framework on windows 2008 R2. Unfortunately, there is no documentation I could found on this. However, from Server 2012 + SCCM CB onwards, we don’t need to install WSUS from any MSI. Rather we can directly install it from server manager ! I removed .NET 4.7 and was able to reinstall WSUS 3 with no issues. Thanks. THANK YOU!!! After removing .Net 4.7 it installed. I had tried everything else. Thanks for sharing your expertise!